The writing workshop Units of Study, written by Lucy Calkins, is based on 35 years of research and adheres to the Common Core State Standards. Through this model, students will become better readers and writers with hard work and practice because writing will happen everyday in the classroom. We want students to care about their writing, so they will not be "assigned" specific topics to write about. Instead, students will have the flexibility to choose to write about what matters most to them within the guidelines of the specific genre of study. What does a writing workshop look like in the classroom? The workshop begins with a mini lesson that connects to the teaching point of the day. Charts are placed around the classroom to reinforce a specific strategy. Students are given the majority of the block to write. 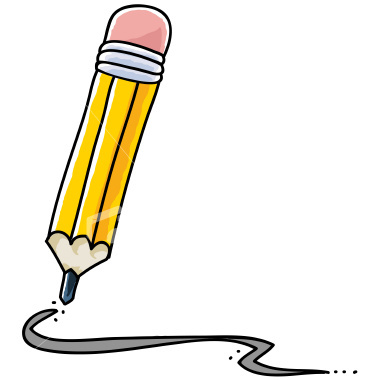 Jot ideas and place on a timeline that tracks the story and their emotions. Break small moments into a beginning, middle, and end. Develop the tension (problem). Draw pictures inside boxes and label them with words to formulate the story. Make a story booklet with illustrations of major events. Students tell their story to a writing partner, showing their sketches. Their partner asks questions to generate more thinking. Students write a draft. They ask themselves...what am I trying to say? What is my story about? Revision occurs over several days. Students learn that good stories have dialogue, details, and a setting. They eventually look at grammar, punctuation, and mechanics. Students will publish some of their writing. This will be the student's opportunity to celebrate their achievements!